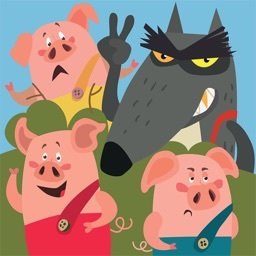 Three Little Pigs Today. 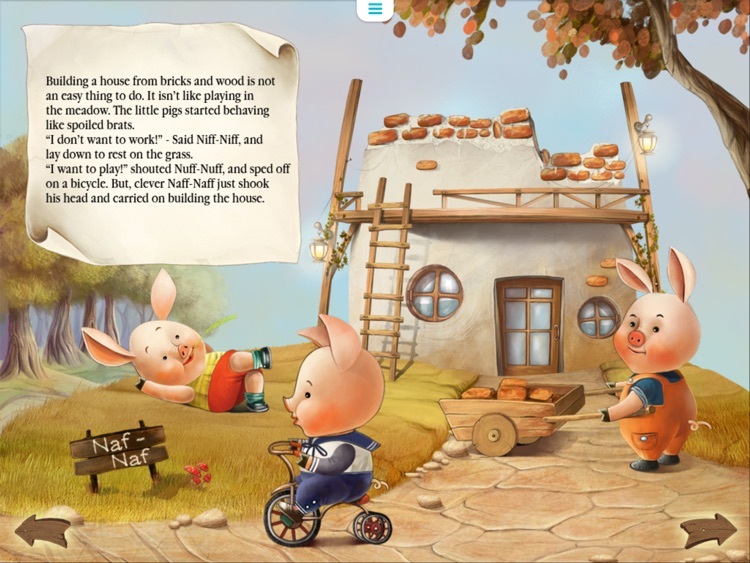 Animated book for toddlers. 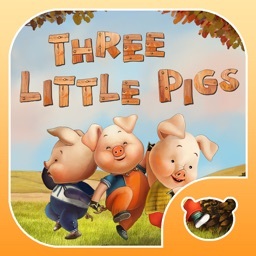 by Blue Marlin Technologies Corp.
Three Little Pigs Today. 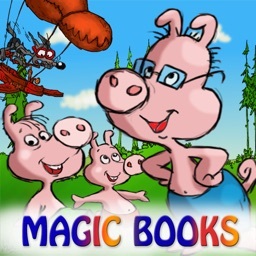 Animated book for toddlers. 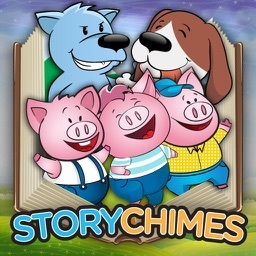 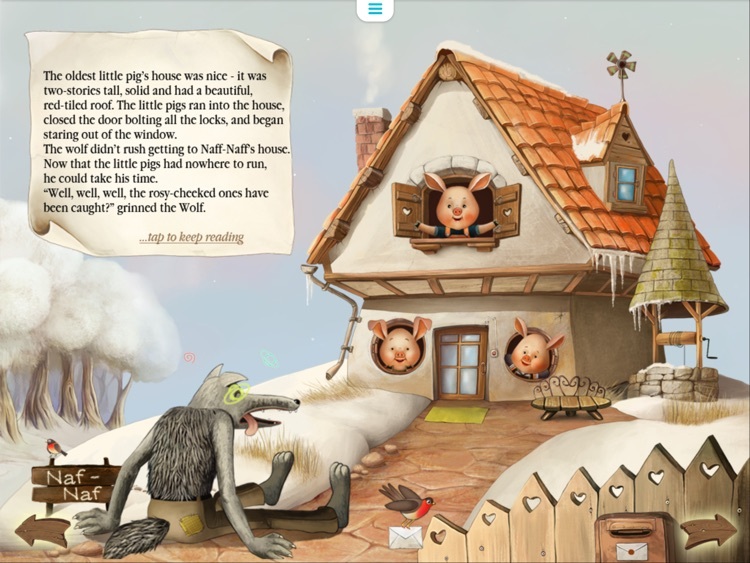 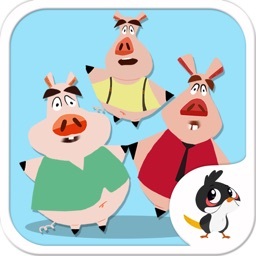 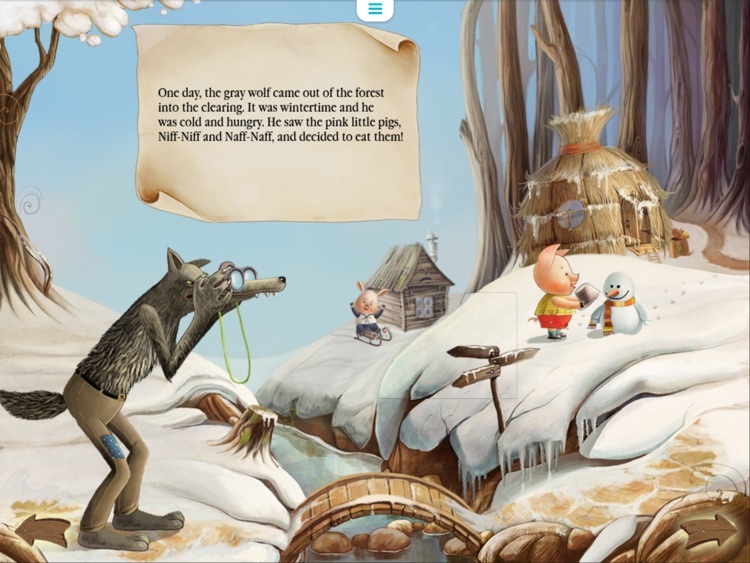 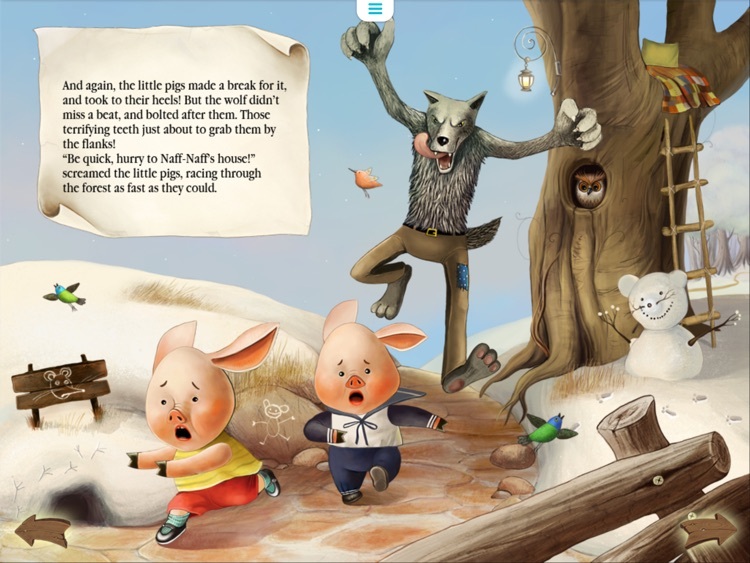 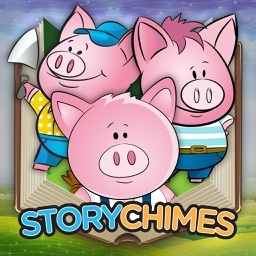 The timeless story of three little pig brothers, which tells of the importance of work, dedication and the achievement of goals in a simple and understandable way. 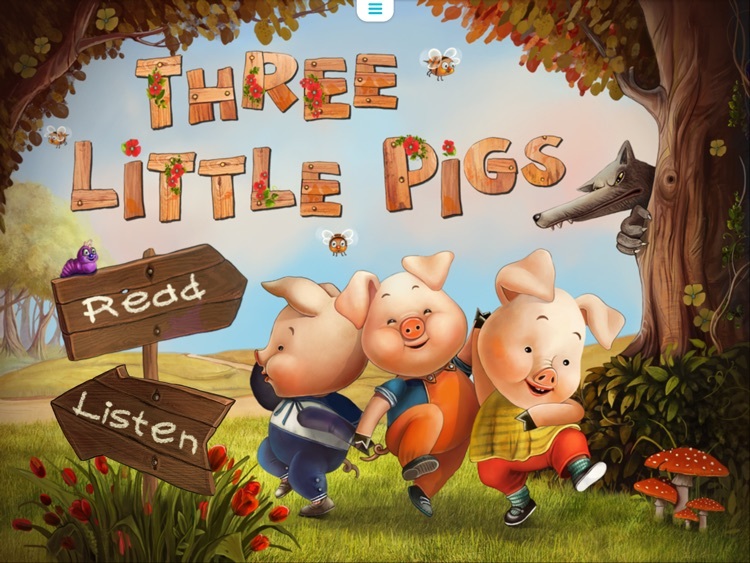 Stunning, interactive illustrations and pleasurable music accompaniment allow you to spend time with your child constructively and enjoyably.